Brand new from Red Tape the Devlin is part of a new range of cleated sole footwear. 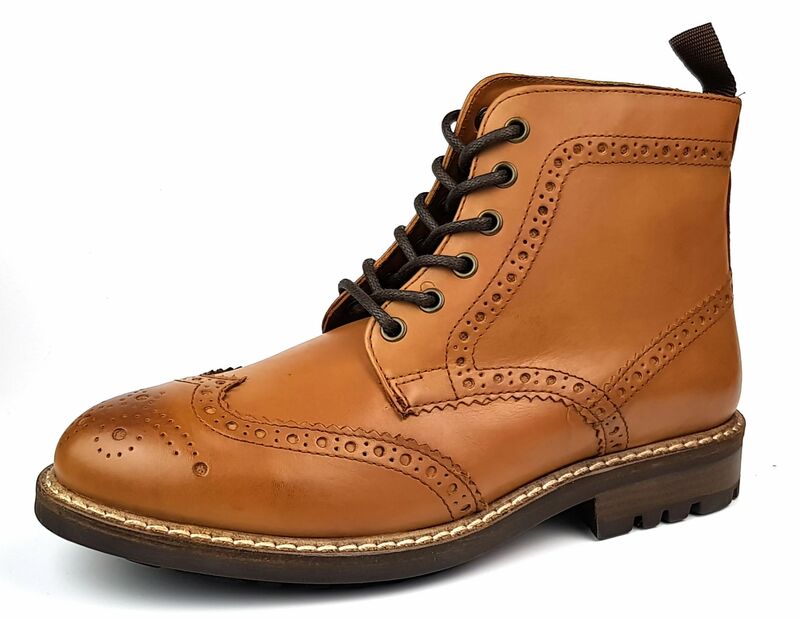 This brogue boot features a genuine high quality and soft tan brown leather upper and Leather and textile lining. Grab your self a pair now as we only have a limited stock of these fantastic boots. 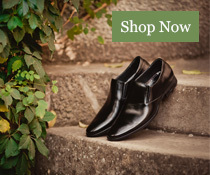 Please see our store for the Lace up shoe and Chelsea boot from the same range. How can these be this cheap?? I thought they might be poor quality, or dubious colour as its hard to tell on a pc monitor or laptop. Ordered them anyway as the price was so low and they arrived a couple of days later. ( I cannot emphasise enough how good they looked in the box, perfect shade to work with jeans or with smarter suits, not too light and not too brown. Good quality stitching all round and VERY comfortable without the need to break them in. I thought I'd try them on a long wander around a combination of paths and fields ( and mud, stupid dog! ) and they were great. Highly recommended! Delivered two days after ordering ,well packaged and in good order. 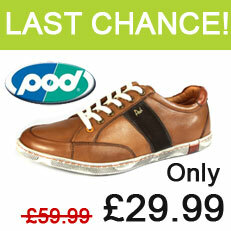 As other reviewers have commented these boots are excellent value for the money. Perfect fit for me and comfortable from the first wearing including at least 5 miles walking over a couple of days. The colour is good and true to the photo. and can be adjusted using lighter or darker shoe polish. The boots look well manufactured with robust soles and supple leather uppers. I had looked at other brogue boots at around the hundred pounds mark and dont see £60 worth of difference compared to these. Stylish, smart or casual , I will be looking at other Red Tape products. Very impressed.